Wed., March 14, 2018, 1:47 p.m.
KANSAS CITY, Mo. 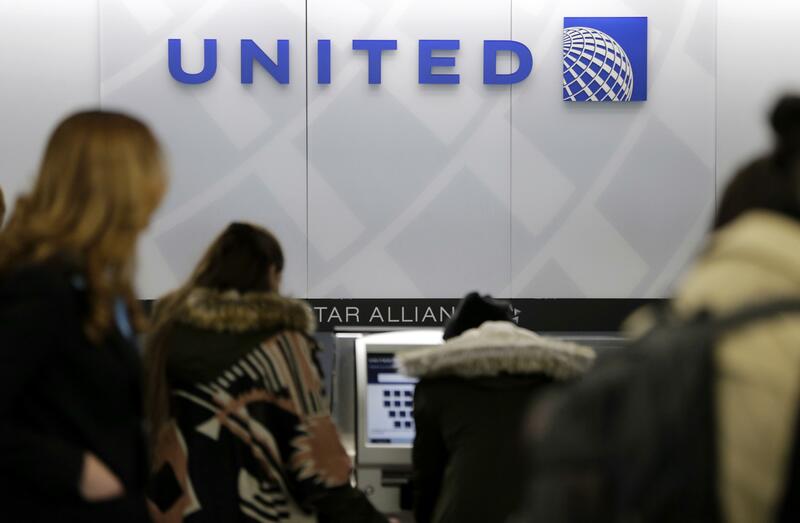 – United Airlines says it’s investigating after mistakenly flying a Kansas family’s dog to Japan. KCTV reports that Kara Swindle and her two children flew from Oregon to Kansas City, Missouri, Tuesday on a United flight. They went to a cargo facility to pick up 10-year-old Irgo, a German shepherd, but were instead given a Great Dane. Swindle, of Wichita, Kansas, learned Irgo had been put on a flight to Japan, where the Great Dane was supposed to go. Airline officials in Japan put Irgo on a flight back to Kansas City. It isn’t clear when the dog will arrive. The news of Irgo’s unplanned odyssey comes as United admits another dog died after a flight attendant forced it to travel in an overhead bin on a Houston-to-New York flight. Published: March 14, 2018, 1:47 p.m.